UPDATE, 12:08 AM, 9/1/2013: Per Jayson Stark, the Phillies will receive left-hander Rob Rasmussen, a 24-year old starter. Rasmussen was a second-round draft pick out of UCLA in 2010 by the Florida Marlins and has made a number of pit stops since. Rasmussen went to the Astros system as the centerpiece of the Carlos Lee deal that sent him to Miami. Rasmussen was then traded to the Dodgers this off-season for John Ely. Rasmussen had a 2.40 ERA through 11 starts with Double-A Chattanooga in 2013 and was promoted to Triple-A Albuquerque where he struggled mightily, posting a 6.34 ERA in ten starts. Rasmussen returned to Chattanooga for four appearances, three starts, where he posted a 3.00 ERA while averaging nearly a strikeout per inning. #Dodgers will send a minor league pitcher to #Phillies for Michael Young once deal is finalized. Wrapping up final details now. 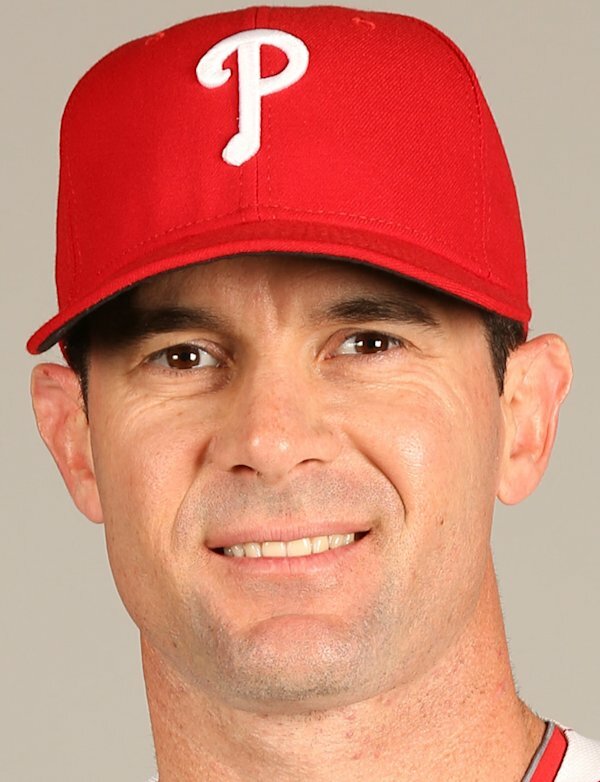 11:04 PM – Ken Rosenthal is reporting that the Dodgers have acquired Michael Young. Rosenthal is reporting that Young grew up a Dodgers fan and has committed to waiving his No-Trade Clause. Young, 37, is in the final year of his contract and hit .272/.333/.389 with eight homers for the Phillies, splitting time at third and first base. Young joins the 79-55, first-place Dodgers and could siphon most of the third base playing time away from Juan Uribe, Nick Punto, Luis Cruz, and Jerry Hairston and become the Dodgers’ regular third baseman. Uribe has actually had a terrific year, worth 2.8 fWAR hitting 7 HR with a .268/.326/.395 line with 12+ runs saved on defense. Young is not a clear upgrade over the over-achieving Uribe and it is unclear what role Young will have. Check back for more information as this develops.